Peterborough United’s Director of Football Barry Fry says Jason Cummings has “become a problem” for the club and “has no future” at the ABAX Stadium. The 23-year-old joined Peterborough on a season-long loan from Nottingham Forest last summer, but he’s struggled for form in recent months and has been told he can leave. 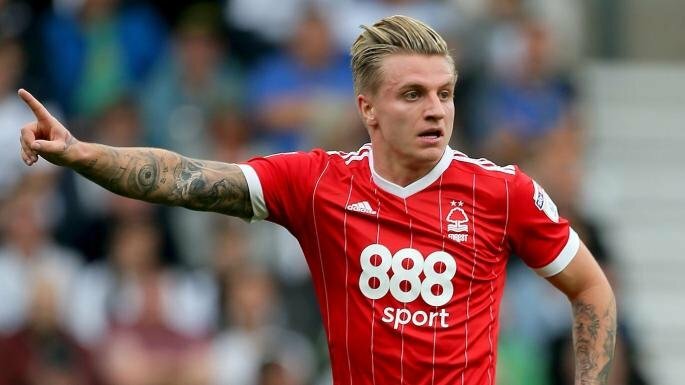 Unfortunately, Cummings can’t return to Forest as per the terms of his deal. He can only cancel his loan spell with Peterborough if he finds himself a new club to join on loan for the remainder of the campaign, but the striker has turned down interest from other Football League clubs. Cummings has no interest in playing in League Two or going to Scotland, and Fry is desperate to find a resolution to the situation. Cummings has contributed 11 goals in 22 League One games for Posh, but he’s failed to score since August and hasn’t made an assist since September. The last five months have seen the Scottish international make second-half appearances from the bench and fire blanks every time he featured – Cummings has gone 17 games without a goal. Where his future lies this season remains to be seen.